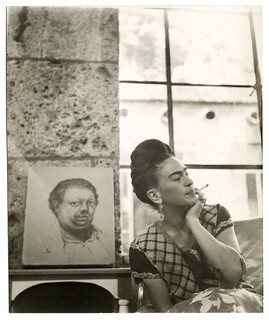 Feminist icon Frida Kahlo. Revolutionary Diego Rivera. Surrealist extraordinaire Salvador Dalí. The great cubist Pablo Picasso. We’ve all heard of them; we’ve all seen examples of their work. There were even recreations of Picasso and Dali’s work on display in the University of Nevada, Reno’s own Sheppard Contemporary Gallery last April. But there are three more incredible and influential Latin@ artists you should know. One of the three “Mexican Muralists”, Orozco focused on politics and human suffering, themes that eventually set him apart from his peers and led many to consider him the most important 20th-century muralist working in frescos. Before any of this however, Orozco was a child of the Mexican Revolution who grew up in extreme poverty and suffered many tragedies throughout his lifetime, including the death of his father. Many believe this is why his work is so devastatingly real. His notable works include the first ever true fresco in the United States at Pomona College, a 24-panel mural titled “The Epic of American Civilization” at Dartmouth College, and his proclaimed masterpiece “The Man of Fire,” which is inside Guadalajara’s governmental palace. 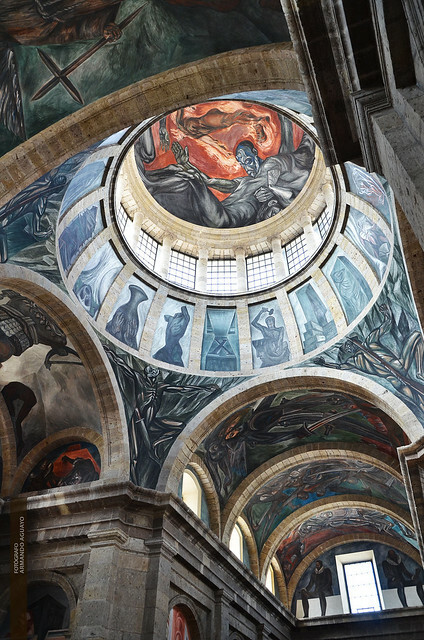 Often more confrontational and controversial than the other muralists of his time (Rivera and Siqueiros), Orozco’s murals and frescos are viewed significantly less and some are even dilapidating, but his legacy remains an important introspective look at the political systems and human experience in Mexico. The art for this is the “Hombre en llamas”mural. Another Mexican artist who was alive during and after the Mexican Revolution, Rufino Tamayo’s paintings were apolitical and had a lot of figurative abstractions with hints of surrealism. Tamayo renounced the reverence for revolution depicted by muralists such as Rivera, Orozco and Siqueiros. Instead, Tamayo believed that the revolution would harm the Mexican people. He depicted what he believed to be the native and traditional Mexico, a concept many believe stems from his inspiration from his Zapotec heritage. Tamayo spent time living and making art in both Mexico and New York where he used and experimented with various mediums besides painting including oils, watercolors, lithographs, and a medium Tamayo invented himself called mixografia. Along with paper and canvas works, he was also a muralist. Tamayo was known for his use of color, or rather, his deliberate nonuse of an excess of colors, as well as his tendency to use his composition as the focal point instead of the subject, as seen in one of his most famous works “Tres personajes” (1970). 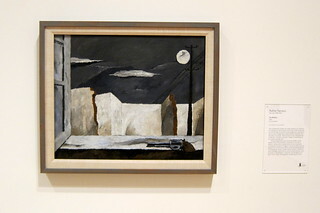 “Tres personajes” is seen as one of the best examples of Tamayo’s work, but that’s not why he reached levels of infamy. In 1987 the piece was stolen from a warehouse in Texas only to be rediscovered in New York City 16 years later by Elizabeth Gibson, a writer. The painting later sold for $1,049,000 at auction. Lola Alvarez Bravo was a famous Mexican photographer, who along with the other artists on this list, made significant contributions to the post-revolution Mexican art and political scene. After first working as an art school teacher, Alvarez Bravo took a job cataloging photographs and eventually fell in to taking her own pictures after harboring the desire for years while watching her husband, Manuel Alvarez Bravo, succeed in the field. The two played a vital role in the art scene of the time, influencing (and taking influence from) their friends such as Rivera, Kahlo, Tamayo and Siquerios, but Lola’s art was often overshadowed by her husband’s until they separated. Photography then became her full-time profession. The work Alvarez Bravo generated serves as a comprehensive guide to the Mexico of her time and the groups of people who inhabited it. Alvarez Bravo’s work is comprehensive and includes all subject types while also always maintaining her same formal aesthetic with focus on the composition and lighting. She eschewed posing or staging photos and instead sought out candid, human moments, creating a body of work that serves as both a historical record and a social critique of the time.